Recently an idea popped into my head for a post here on The Small Trailer Enthusiast. 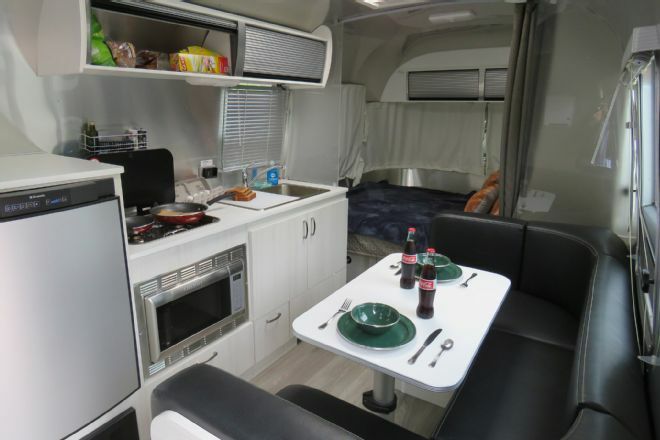 If I were in the market for a single axle couples camper today, what would I want and why? 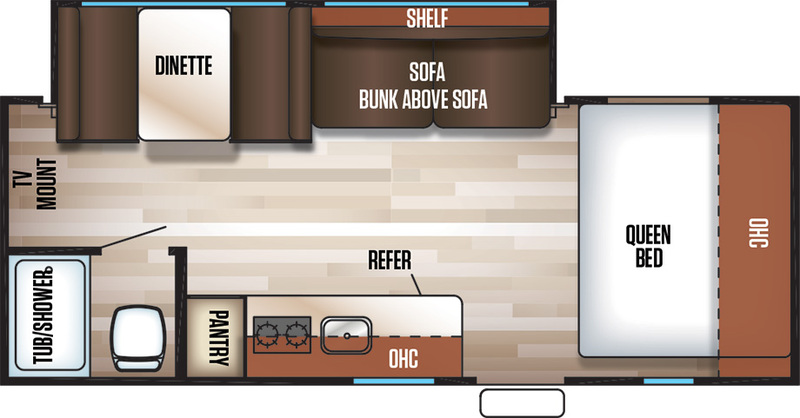 After going through the Manufacturers page here on this site, I came up with six floorplans from six manufacturers that I’d love hauling behind my Yukon. Various factors came up to these six, such as quality, uniqueness of the floorplan, or just some unexplained feeling I had that told me I’d like it if it were mine. 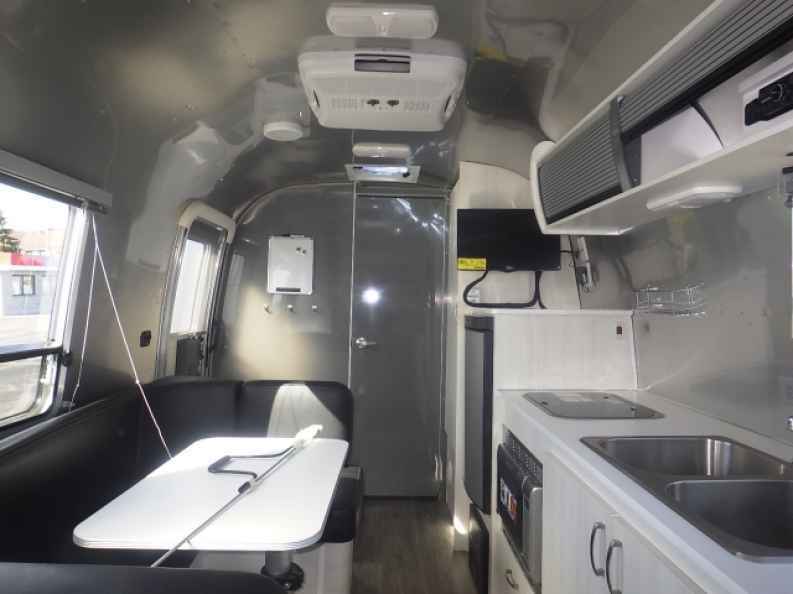 Key Features: Iconic Airstream design; Enclosed and heated tanks; Separate short U-shaped dinette; Good sized rear dry bathroom. Why I like it: It’s my contention that the 22FB Bambi Sport is the best bang for the buck when it comes to Airstreams. 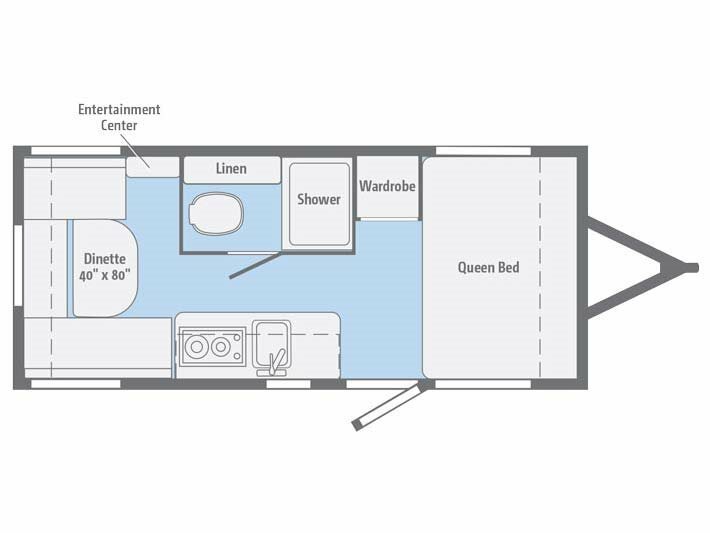 You get a fair sized bed, a U-shaped dinette, and a decent sized full bathroom. Currently, MSRP on one is around $56,000. 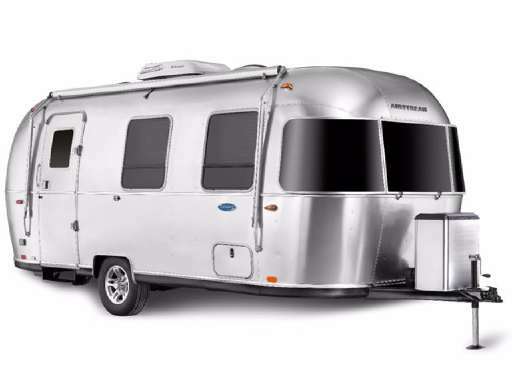 Typically you can expect to get 18-20% off MSRP on an Airstream, which puts your out the door prices in the $46,000 range. 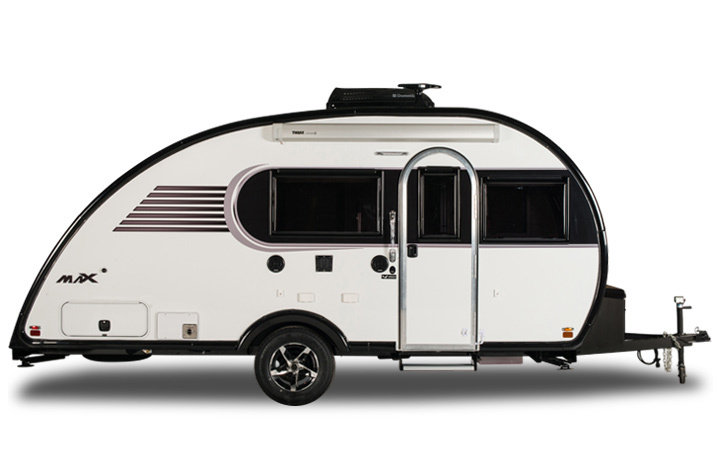 When you consider a much shorter 16′ Bambi Sport after discount off MSRP would run in the upper $30K’s and an Airstream Basecamp will run you in the mid $30K’s as well, the 22FB Bambi Sport would be a comfortable option for someone OK with spending $300-some a month for 15 years. Plus, it’s an Airstream. Who wouldn’t like camping in the most iconic trailer that’s ever existed? Why I like it: Cherokee has been making great strides in recent years as one of the top entry level “stick & tin” trailers in the market, slicing into Jayco’s stranglehold in that segment. 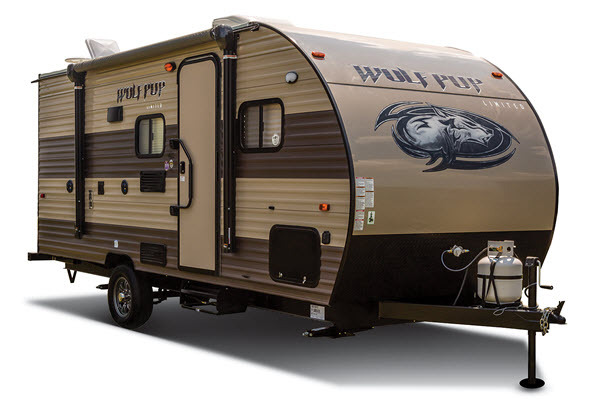 The Wolf Pup is Cherokee’s small floor plan family member, and the 18TO is their most appealing floorplan. 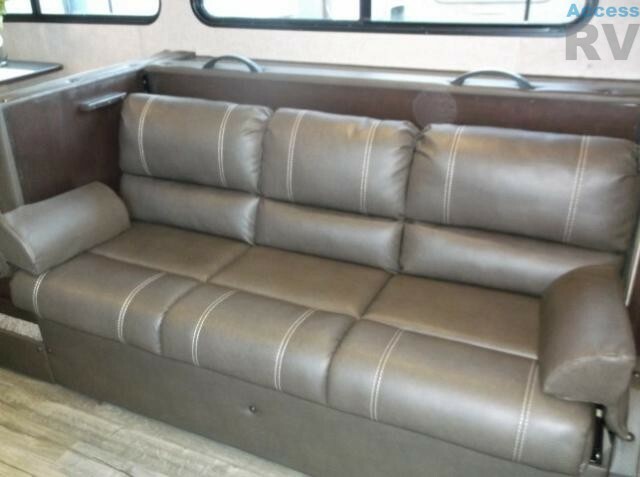 It has a full super slide housing both the dinette and jack knife sofa. 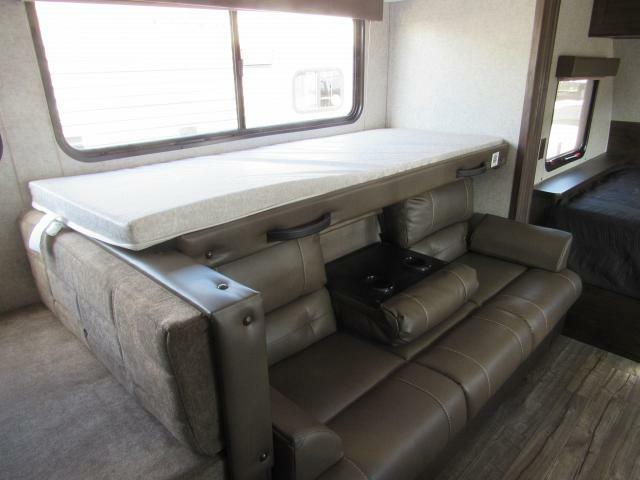 What’s more is you get a hideaway bunk that extends over the sofa for additional sleeping. If you don’t need the bunk, it stays smartly out of the way behind the back of the sofa. 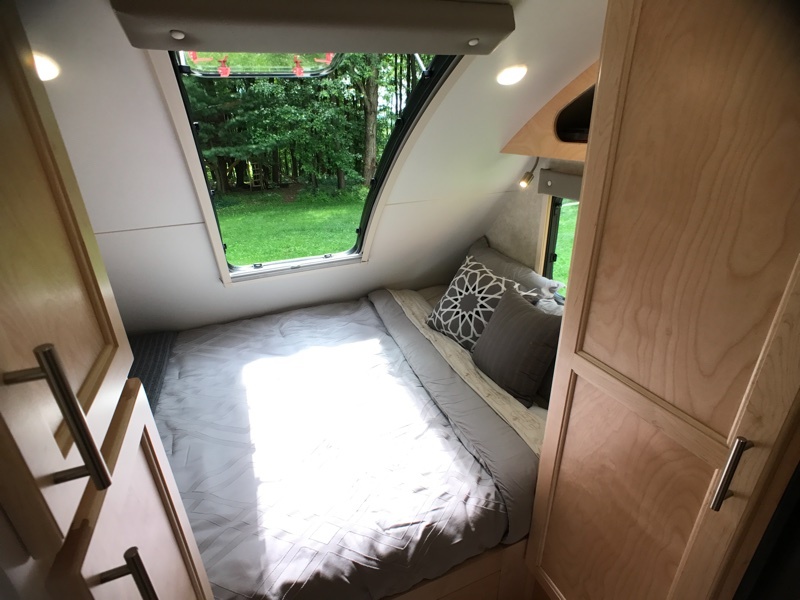 Also a queen bed up front gives a ton of sleeping options for a trailer under 23′ long, probably up to 7 or 8 if you have some kids in the mix. 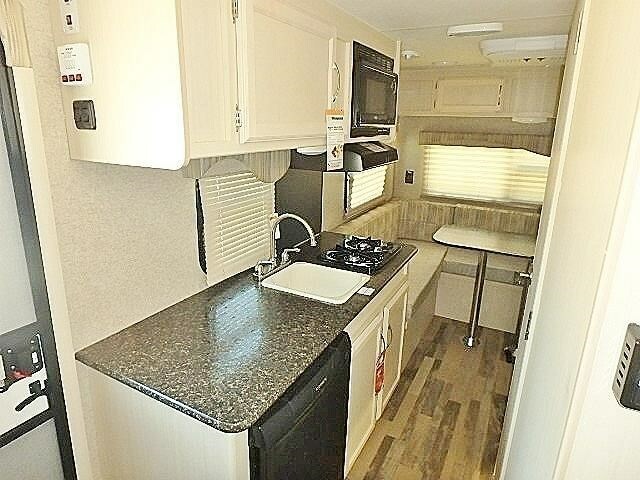 The kitchen has ample counter space with a 3.3 cubic foot refrigerator. 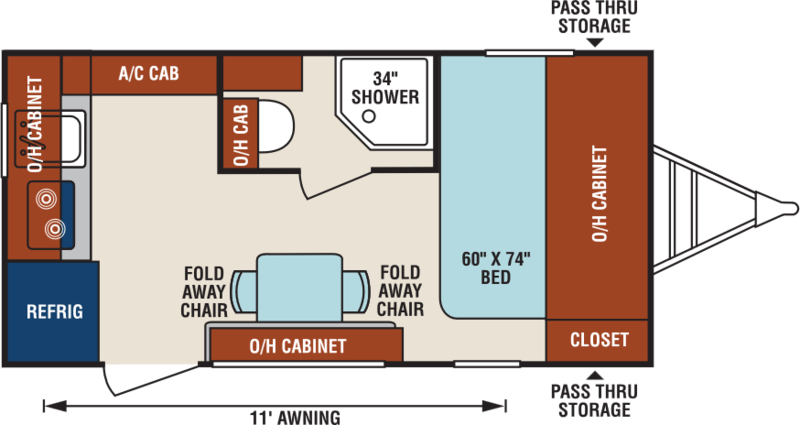 This is a great little floorplan that gives you plenty of elbow room. These can be had for as low as the $12K range. Why I like it: It’s no accident that Lance is the number one selling composite trailer in 2017. Long known for their quality construction, Lance is a trailer built to last. 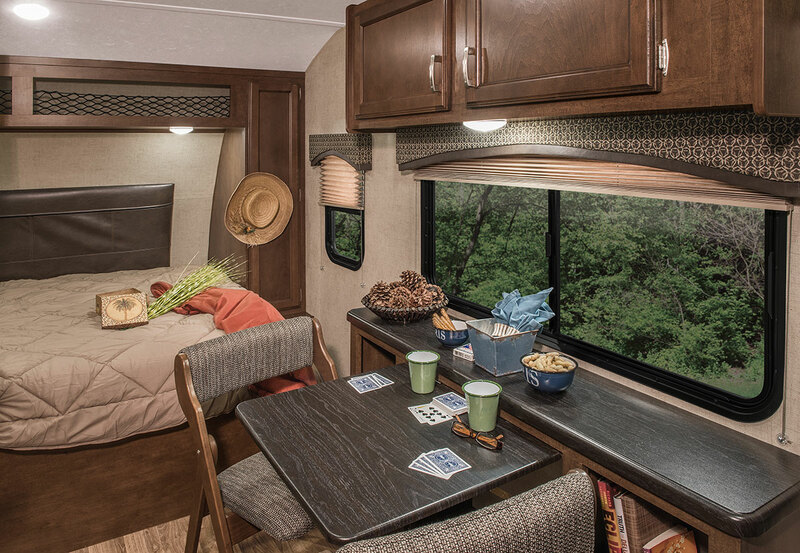 The 1575 offers a great layout for couples with a large U-shaped dinette in a deep slide that can accommodate a couple of guests for the night. The bathroom is concealed by a not so common sliding pocket door. And that new Roadster upholstery is something to behold! The light weight of the 1575 (2650 lbs dry weight) expands tow vehicle options. The use of Computer Numerical Control machinery in the construction of each Lance trailer is very evident when you observe the fit & finish. Easily the last trailer you’d ever have to buy. Prices can be found in the upper $20K’s. Why I like it: When I first visited the Little Guy factory in Somerset, PA in June 2017, they were barely a dozen units into the production process. Despite that, the finished product I was looking was incredibly well put together. I was able to see all stages of production, so when I saw what’s underneath the final product, I knew this thing was going to take off, and it has. Despite its teardrop shape, the large and open feel on the inside is what makes this trailer shine. The 7 total windows really help the cause by really opening things up in the inside. 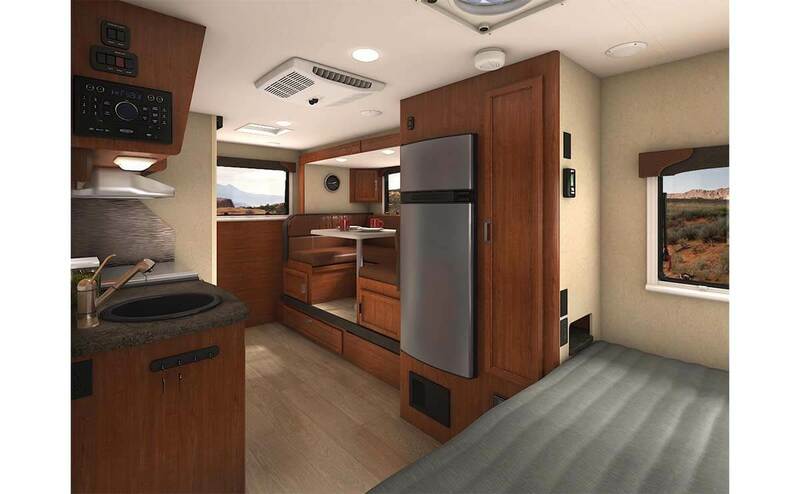 What’s more is the crazy amount of interior storage totals something like 59 cubic feet! A larger than normal wet bath gives just about everyone plenty of elbow room. 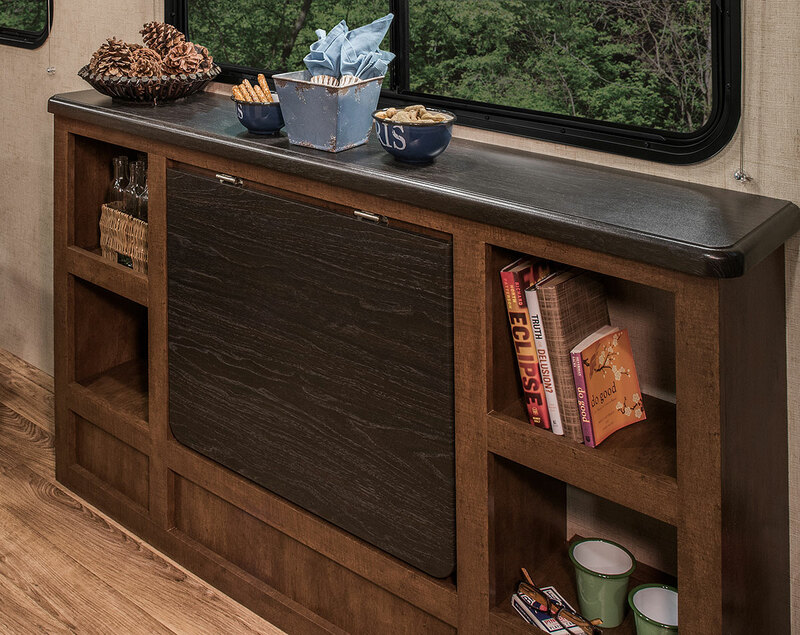 The front dinette 24″ TV with electric lift hides it when you don’t need it, which is something you typically won’t find in a trailer of this size. Overall an excellent product and they’re selling like hotcakes. As of this writing, expect to pay around $30K, give or take a couple thousand. 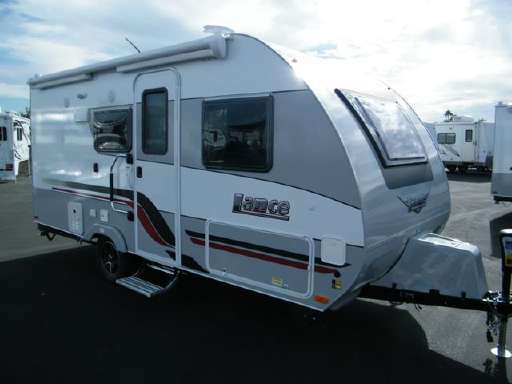 Why I like it: I’ve been interested in the Sonic lines by Venture RV for the past couple of years. 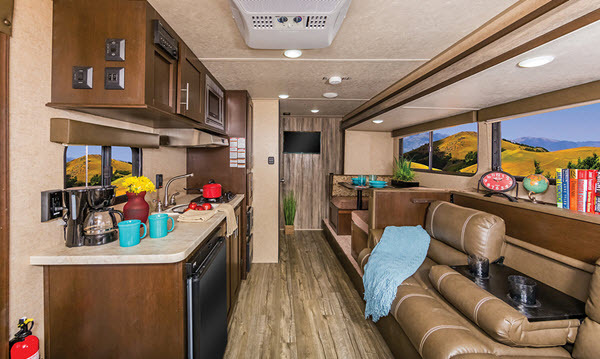 They’ve got some cool floor plans that are outside the box, and the 149VML Sonic Lite is no exception. 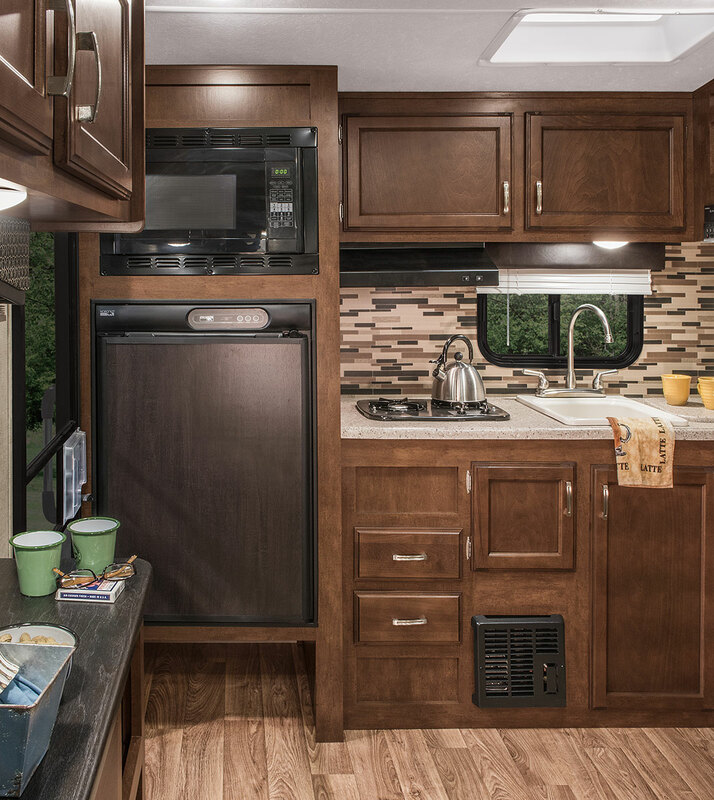 This rear kitchen, rear side entry trailer is a nice, lightweight couples camper that has a neat little foldaway table and chairs that replace a standard RV dinette. When not using the table, it opens up some good floor space between the kitchen and bedroom. 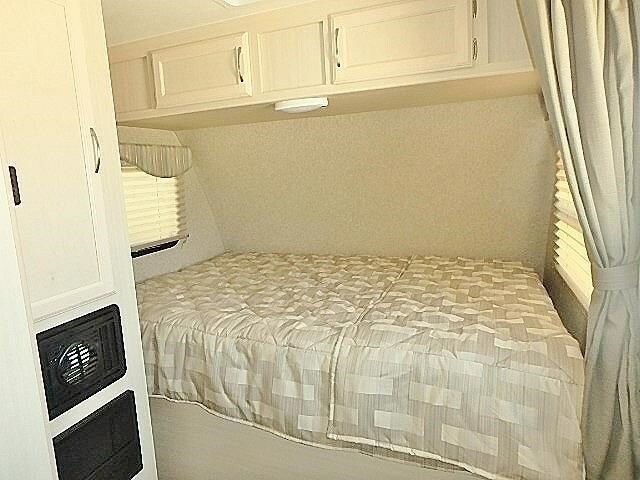 It’s also got a HUGE 6’10” interior height which is unheard of in a trailer of this size. The kitchen in the 149VML boasts good pantry and cabinet storage, as well as a nice wrap around kitchen counter. These are two big things my wife always wants in her trailer, so this is a unit I know she’d like. 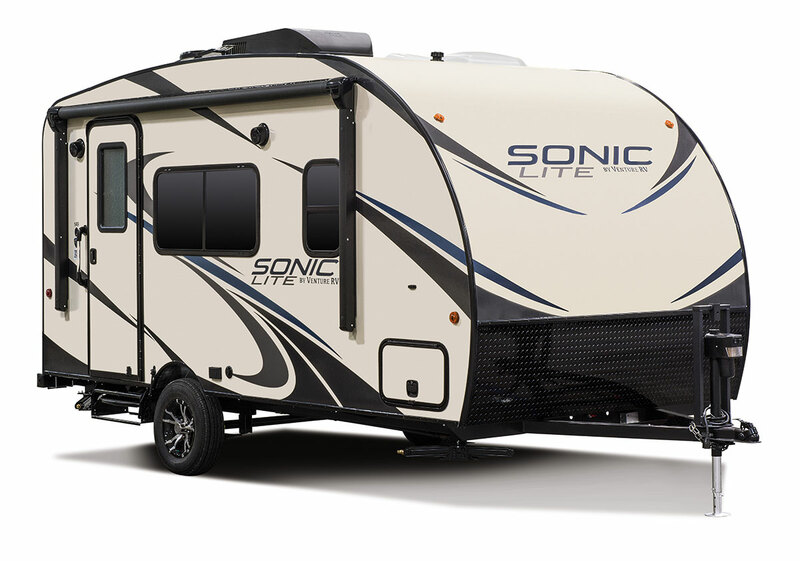 The Sonic Lite 149VML is nicely priced in the mid teens. 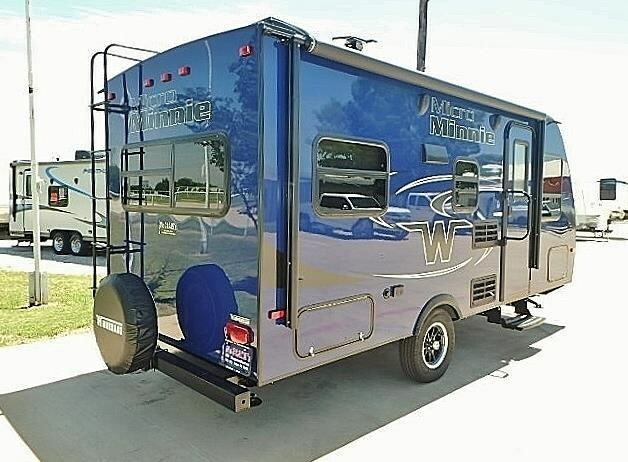 Why I like it: When Winnebago re-entered the travel trailer market a few years back, it didn’t take long for them to quickly put out one of the finest trailers you’ll find in that class. The gelcoat gloss finish on the fiberglass is unlike anything other manufacturers put on their trailers. 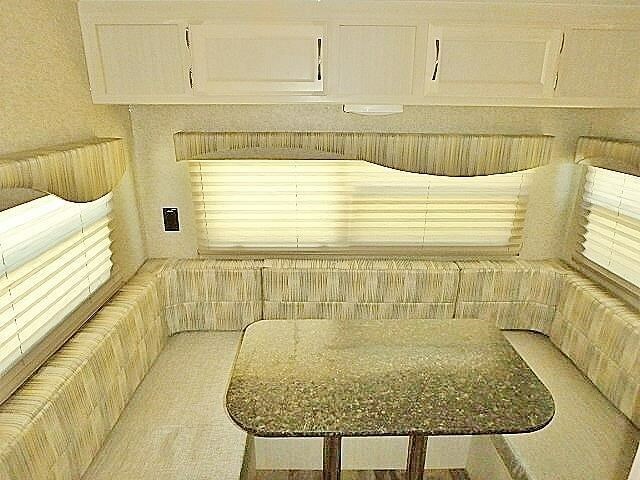 I really like the light, off-white interior in the 1705RD, which opens up the entire interior of the trailer, making it feel larger than it really is. The storage in the 1705RD is more than enough for a couple looking to make this their trailer of choice. 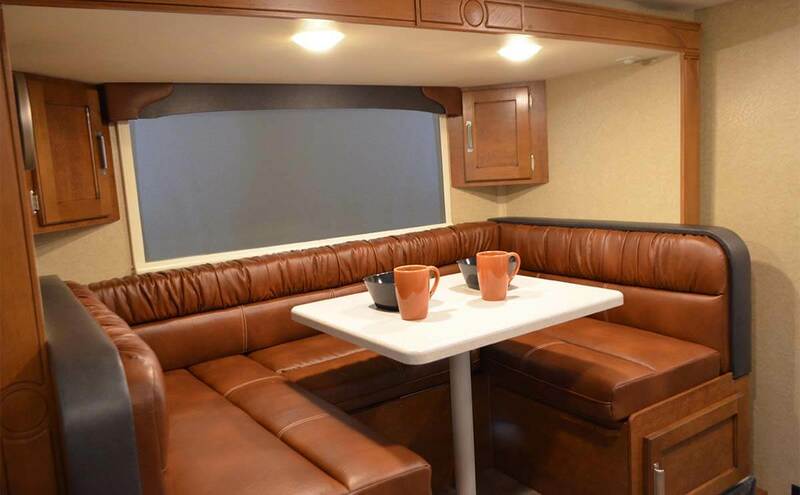 But what I really love about this floorplan is the U-shaped rear dinette, offering a comfortable spot to relax and look out the three windows that surround the dinette. The kitchen counter offers sufficient prep space as well as a stainless steel sink. You can expect to pay somewhere in the upper teens for a 1705RD. Love this one a lot! So there you have it folks. 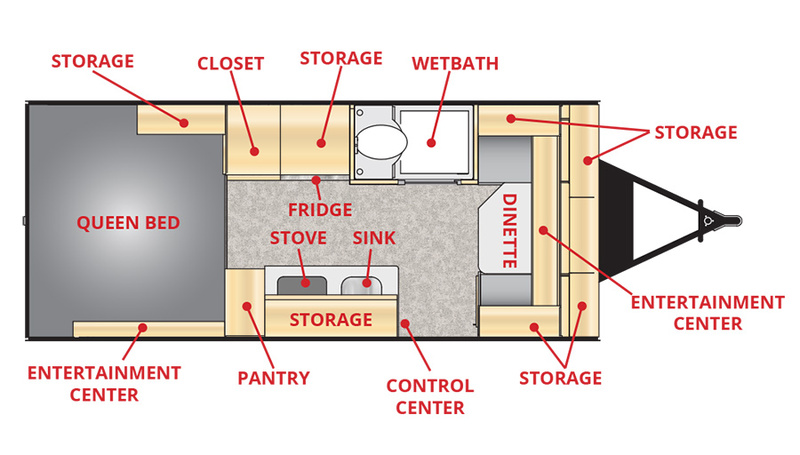 A look into what tickles my fancy in terms of couples trailers in the 20′ range. 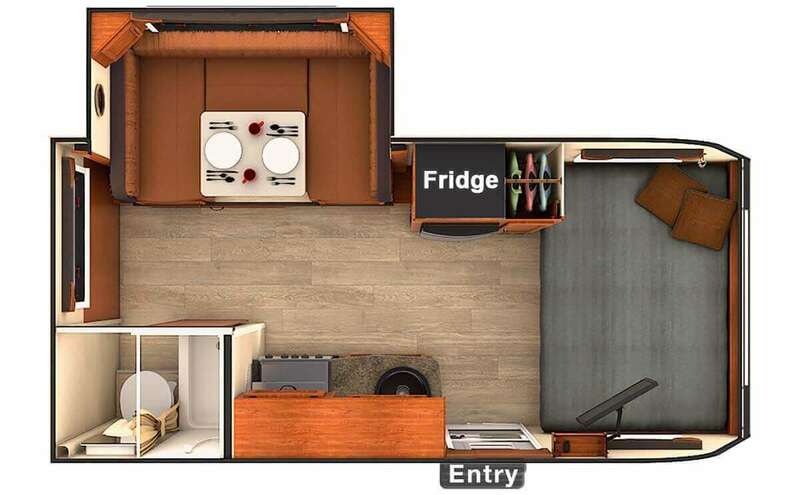 Do you have one of these floorplans? If so, leave a comment below and let us know what you think of it. 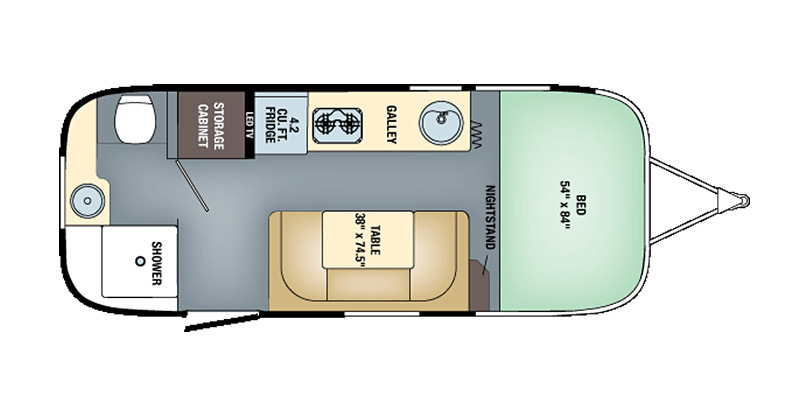 And speaking of trailer floor plans, this coming week is the annual RVIA show in Louisville, Kentucky. I’ll be there for two days this year bringing you news on the new models and floorplans coming out for 2018. I’ll be giving some live updates on the Facebook page and on Twitter. To follow along at either social media platform, you can join here: https://www.facebook.com/smalltrailerenthusiast/ and here: https://twitter.com/Small_Trailers. You can look for those updates from the show starting this coming Tuesday, November 28. As always, a big thank you for reading, and have a happy holiday season!